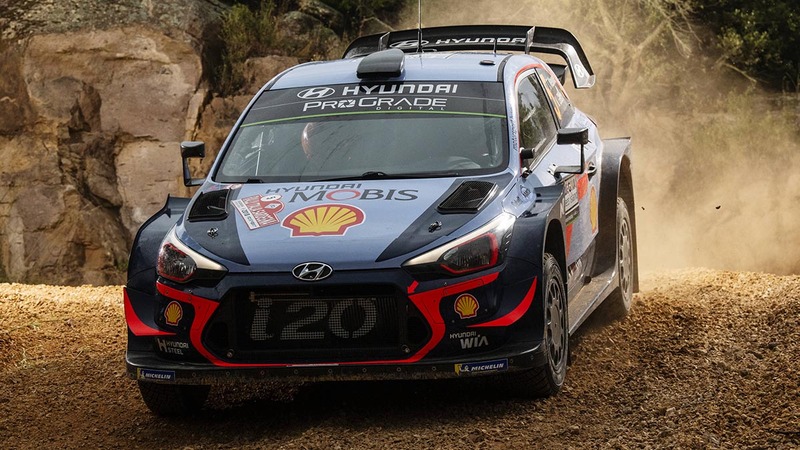 Thierry Neuville trailed Sébastien Ogier by 0.8sec ahead of the 6.96km test, but delivered a daredevil drive in his Hyundai i20 to overhaul the Frenchman and claim his third win of the season by 0.7sec. Neuville extended his championship lead over Ogier to 27 points. Craig Breen completed the top six after a ‘niggly’ weekend in another C3. The championship pauses for a mid-season break before resuming on the blisteringly fast gravel roads of Neste Rally Finland, which is based in Jyväskylä on 26 - 29 July.